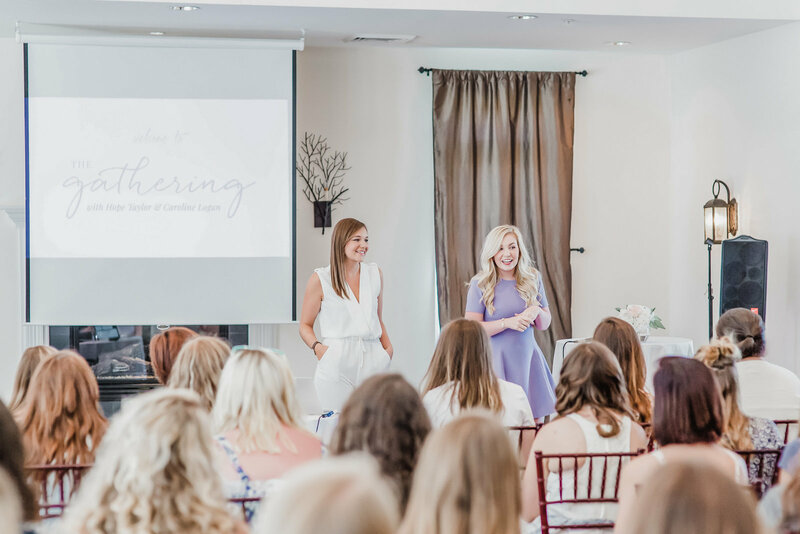 The Gathering is an eight hour event hosted in Fredericksburg, Virginia geared towards young women in business. By taking an inside look at two of the industry's rising leaders' businesses, you'll walk away buzzing with ideas and excitement for what’s next, but also the practical steps to get there. 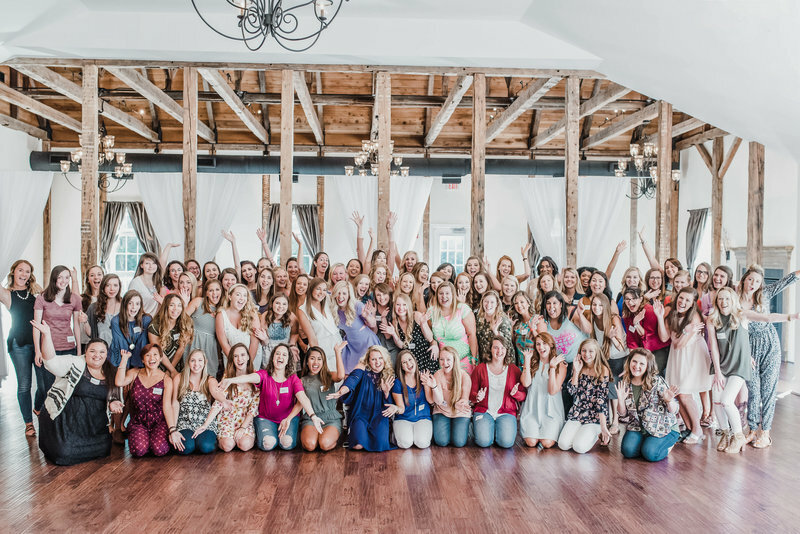 Come find community in a room full of young women experiencing the same journey as you. WE BELIEVE IN LOVING OTHERS WELL. & USING WHAT you have. WE BELIEVE THAT AGE IS NOTHING BUT A NUMBER. WE BELIEVE IN STARTING WHERE YOU ARE AND USING WHAT YOU HAVE. WE BELIEVE IN QUIET COURAGE. WE BELIEVE IN HIGHLIGHTING YOUR PASSION AND SHOWCASING YOUR STRENGTHS. WE BELIEVE IN HARD WORK & HUSTLE. WE BELIEVE THAT ICE CREAM > COFFEE. WE BELIEVE THAT IT'S NEVER TOO EARLY (OR TOO LATE) TO START. WE BELIEVE IN HAVING NO EXCUSES. (OR TOO LATE) TO START.